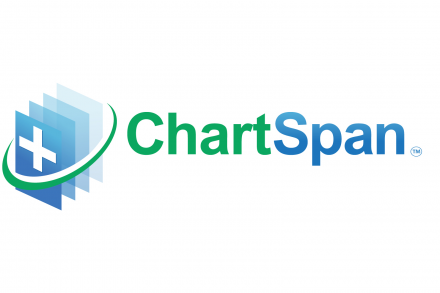 ChartSpan, a Houston, Texas-based healthcare technology company, raised nearly $250k in pre-seed funding. The round was led by Houston investor Don Byrne, with participation from ChartSpan co-founder Jon-Michial Carter and The Iron Yard Digital Healthcare Accelerator. Led by CEO Carter, ChartSpan leverages advanced structured data recognition technology to automate the capture of patient healthcare records. Users can electronically import any healthcare record (medical, dental, vision, prescription) and search their records or send them to a recipients fax or email address. ChartSpan is device and browser agnostic, and accessed on a smartphone, tablet or computer with web, Android or iOS products.